The financial crisis of 2008, exorbitant pay deals for bankers and business executives and high energy bills have all contributed to a collapse in the public’s trust of big business. 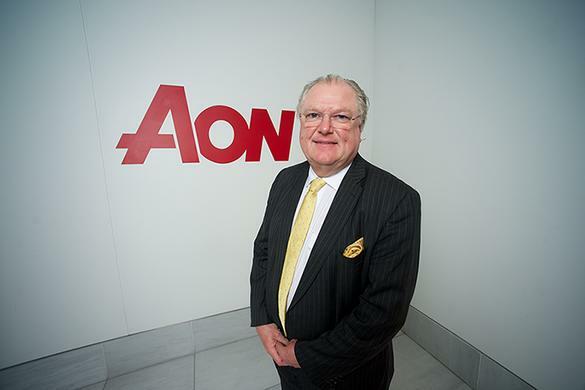 Lord Digby Jones joins Aon, the leading global provider of risk management, insurance and reinsurance brokerage, and human resources solutions and outsourcing services as corporate ambassador. Digby Jones is shown around Ebac factory floor and learns the principles of how freezers work from MD, Pamela Petty. Lord Jones gets to know Hawick Knitwear from the factory floor, meeting the men and women on the production line. 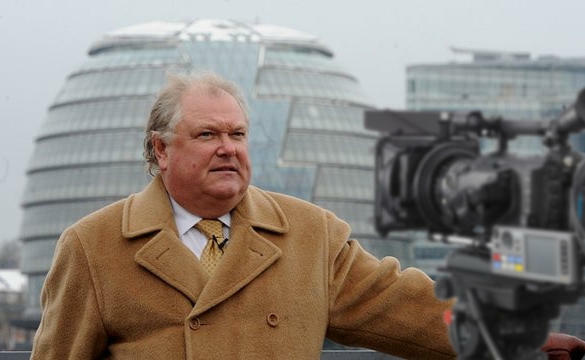 Digby Jones arrives for the first time at Hereford Furniture. Lord Digby Jones rolls up his sleeves and sets about helping secure the future of medium-sized business: Hereford Furniture.